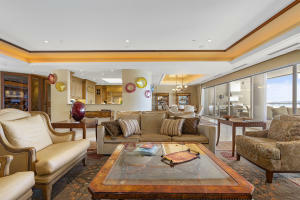 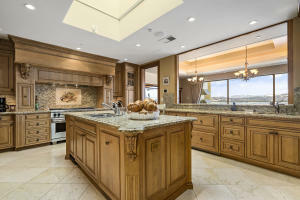 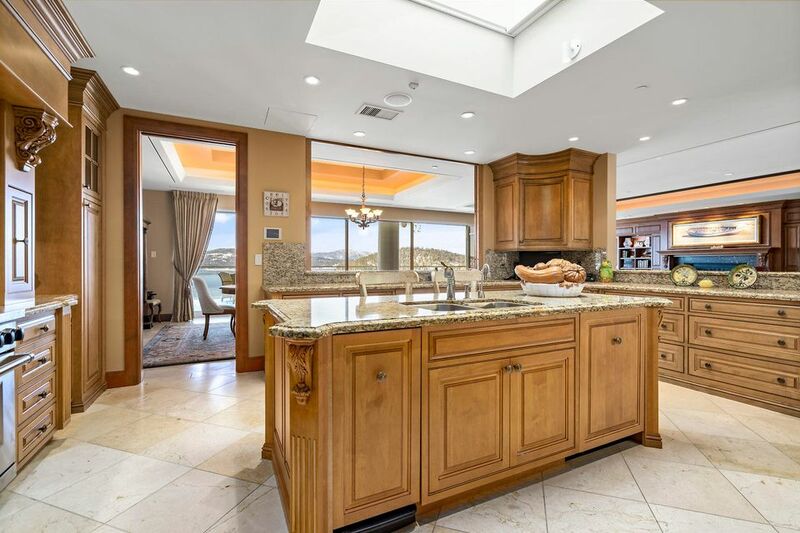 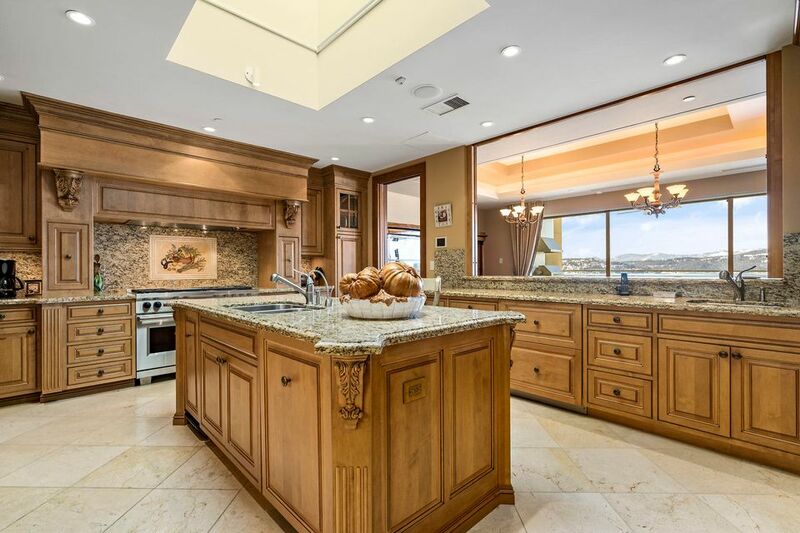 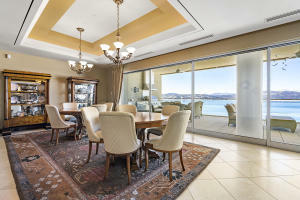 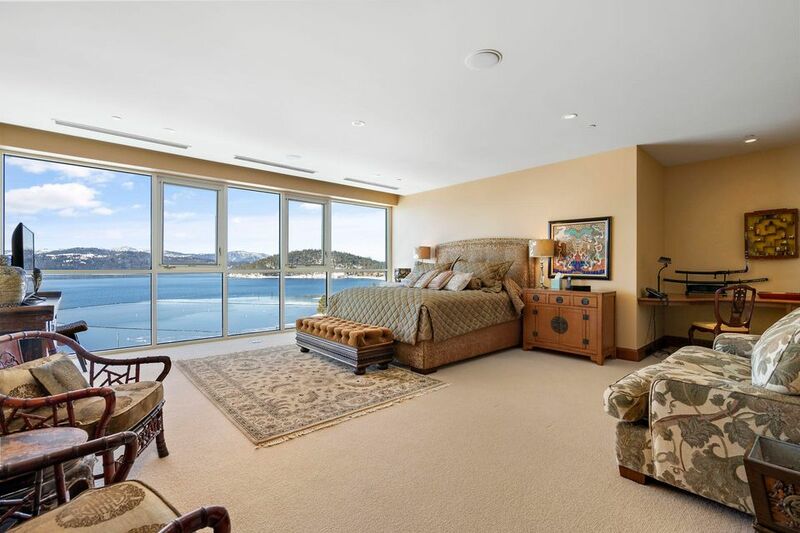 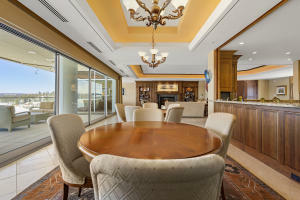 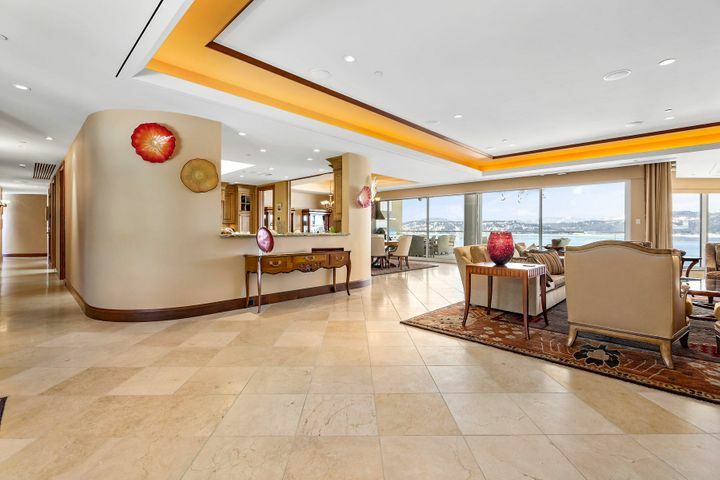 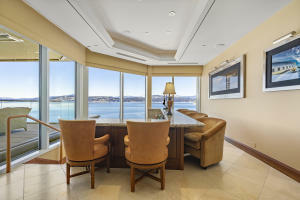 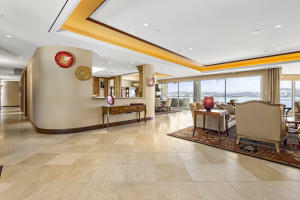 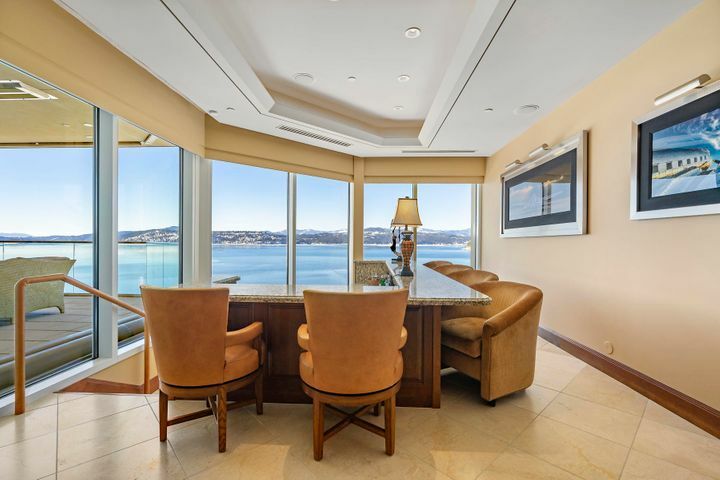 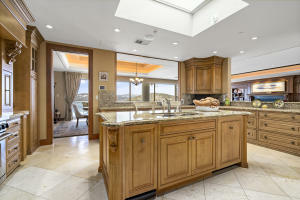 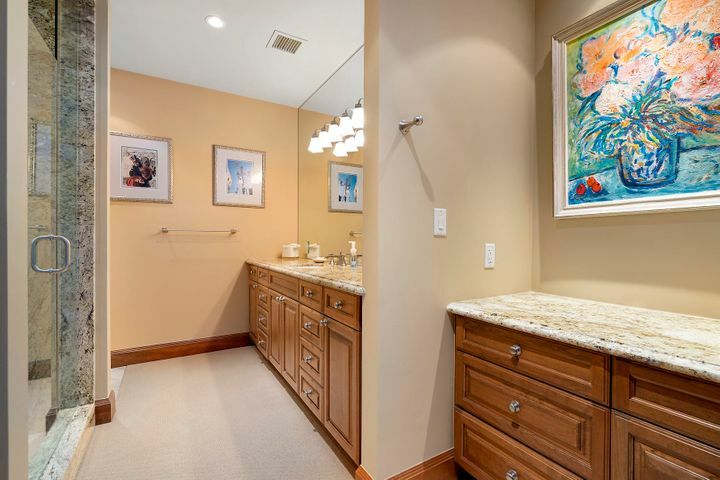 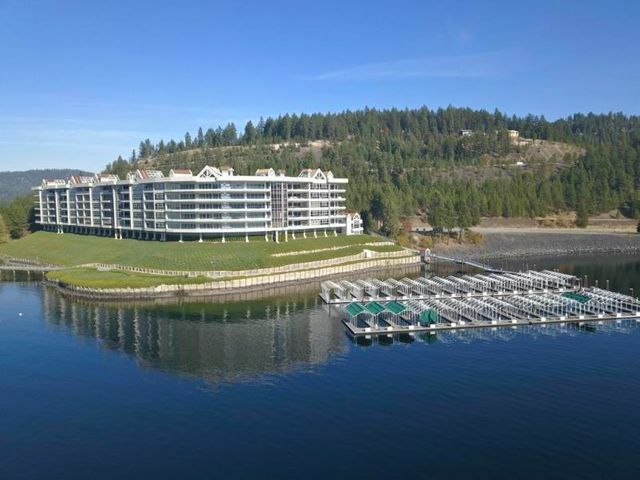 Penthouse Waterfront Condo on Lake CDA! 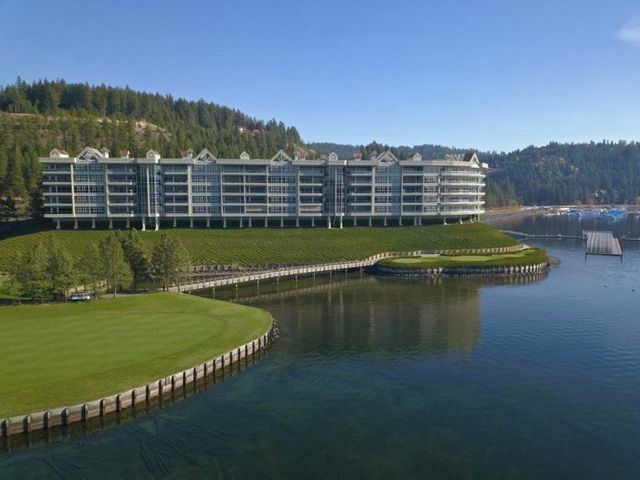 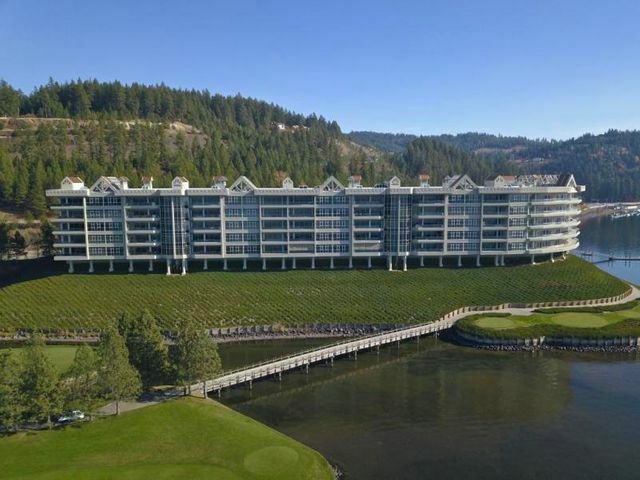 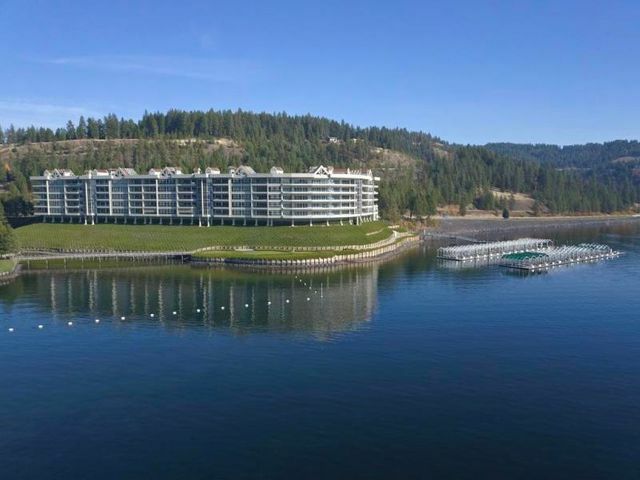 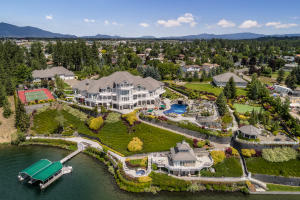 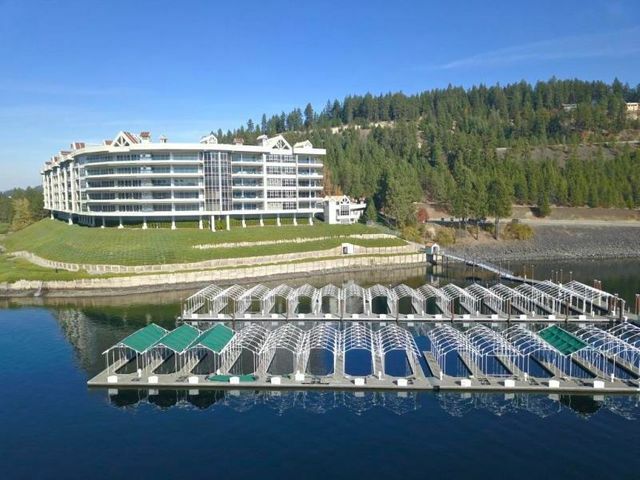 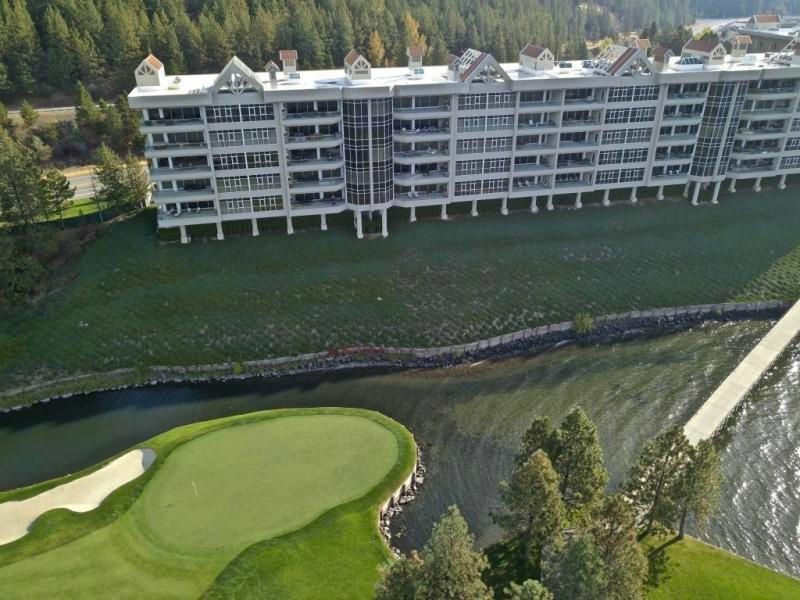 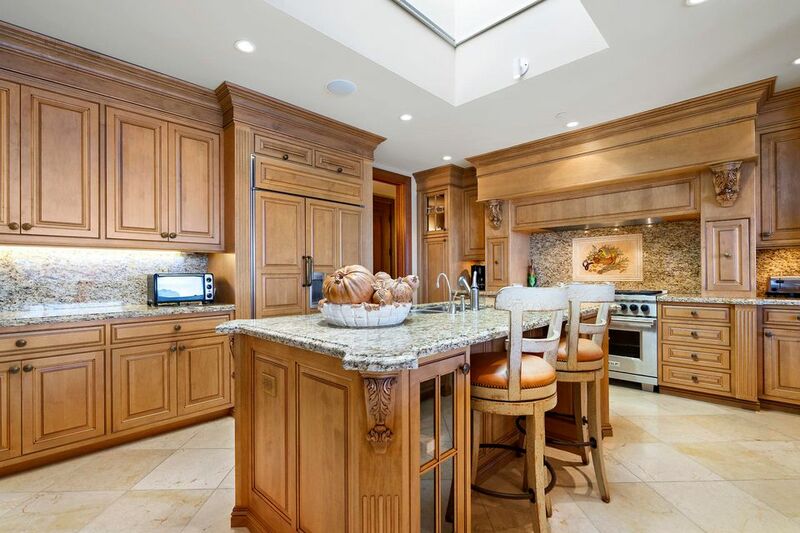 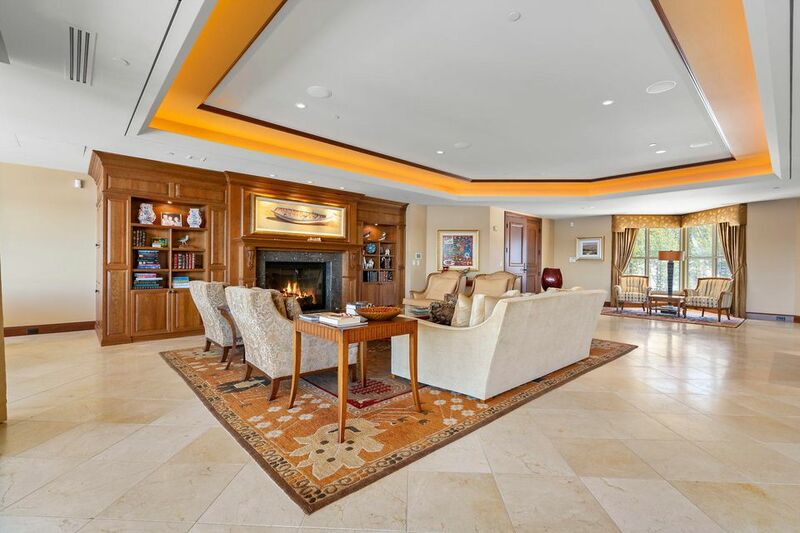 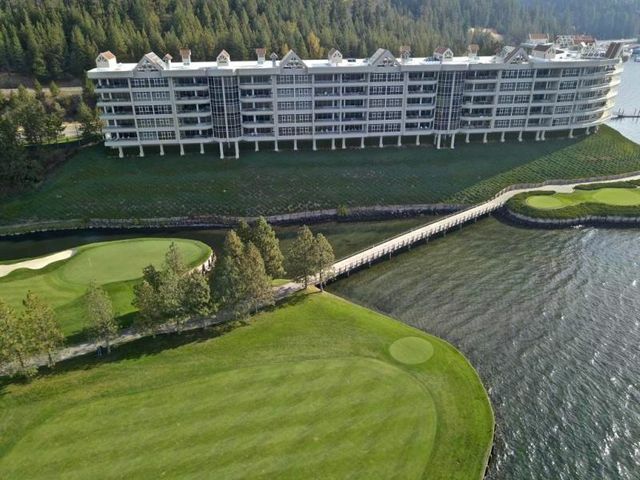 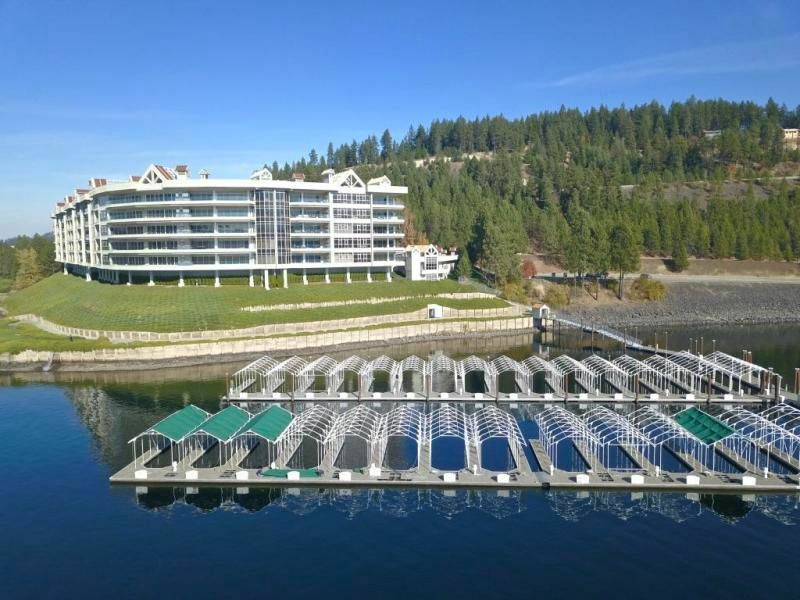 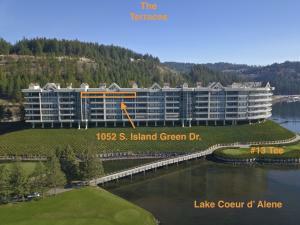 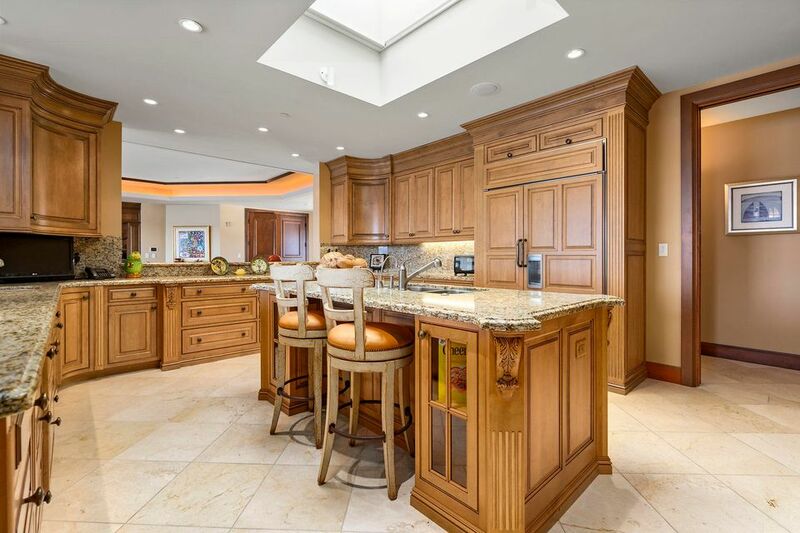 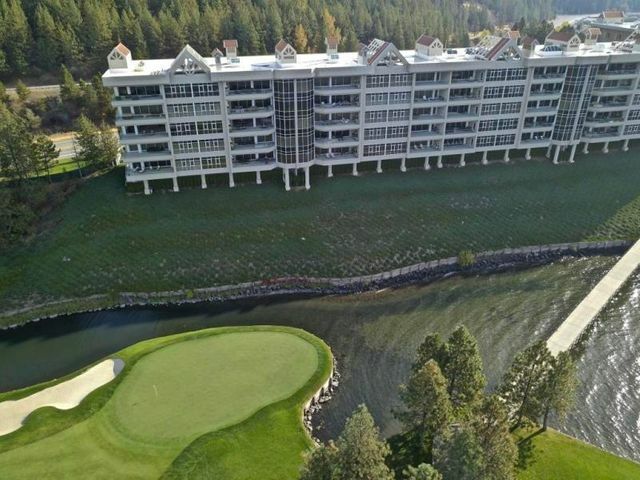 Luxurious living IN TOWN located at the World Famous Coeur d' Alene Resort Golf Course where only 30 families enjoy the splendor of ''Idaho's Ultimate Address.'' 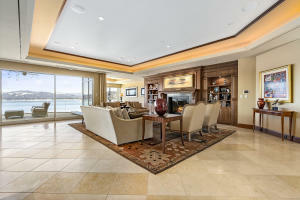 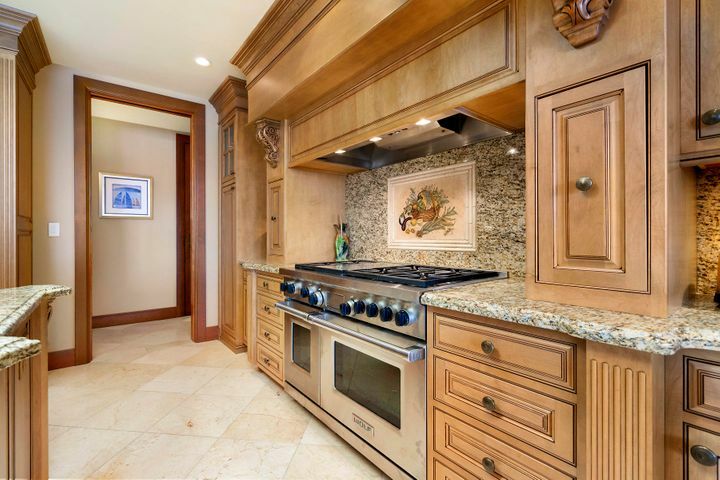 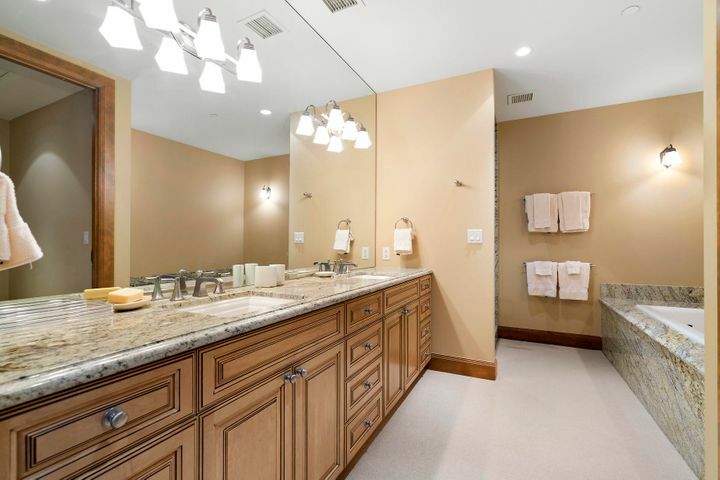 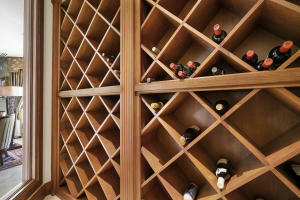 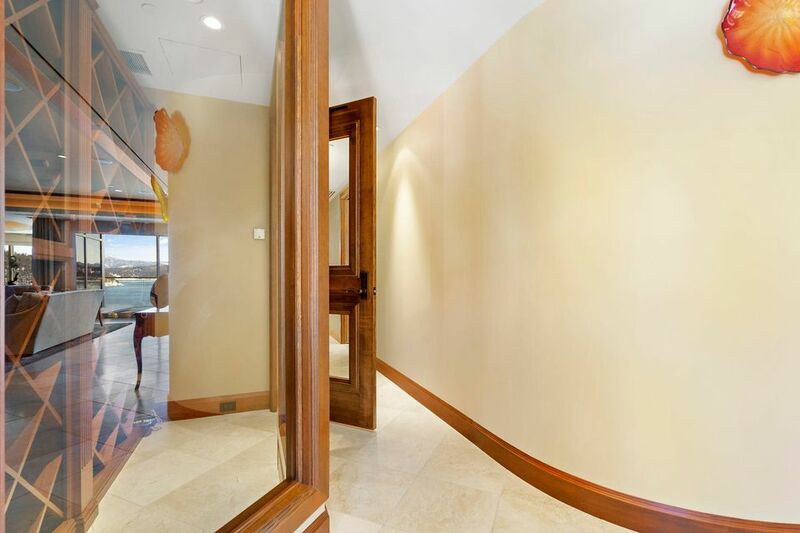 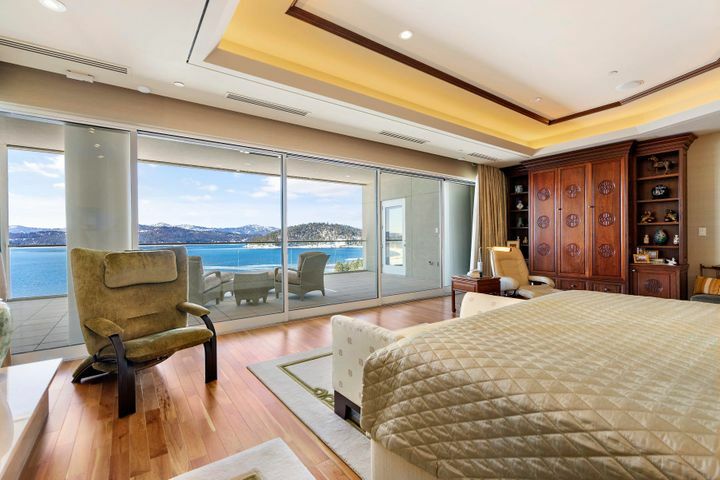 Single level 3 bed, 4.5 bath home custom designed with ultra high end finishes and lake views from every room. Large heated, covered decks with floor to ceiling retractable doors to bring the outside in include a summer kitchen, and plenty of seating. 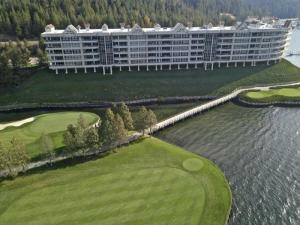 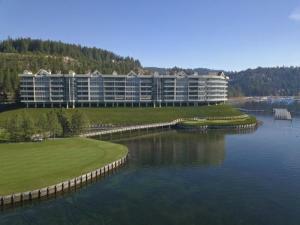 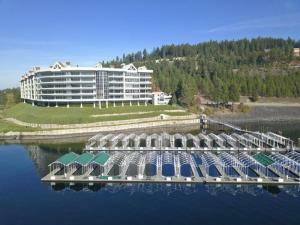 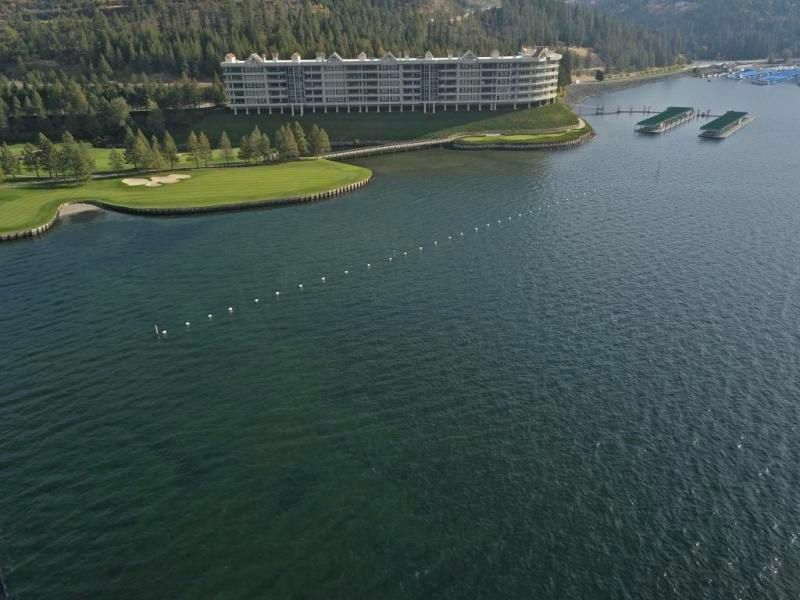 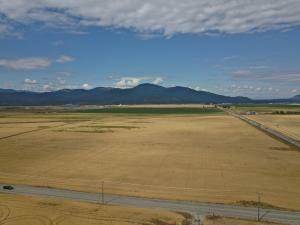 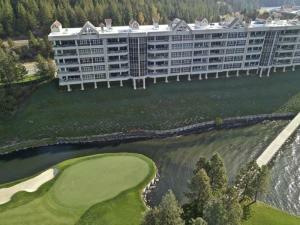 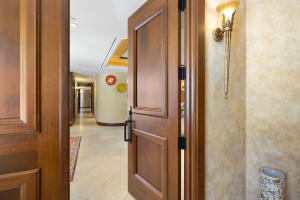 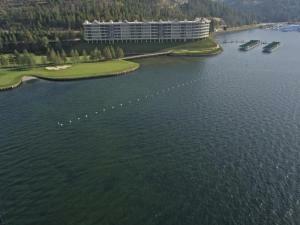 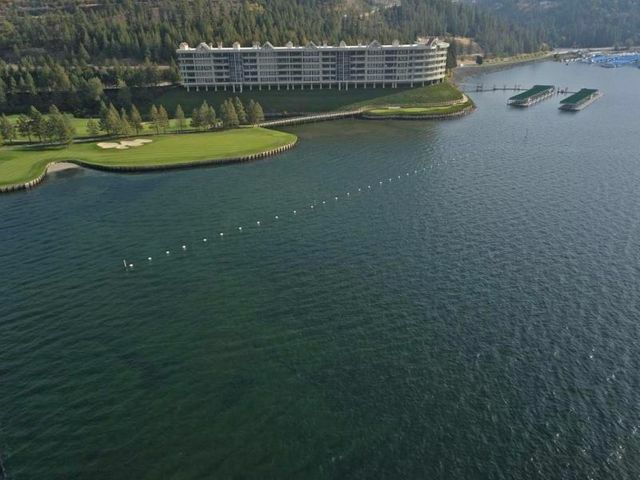 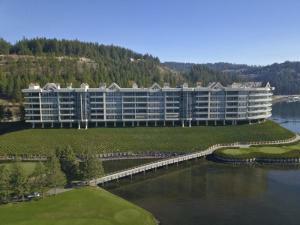 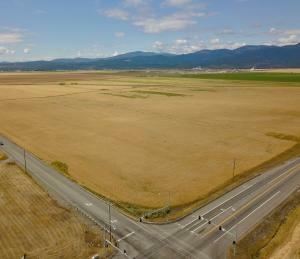 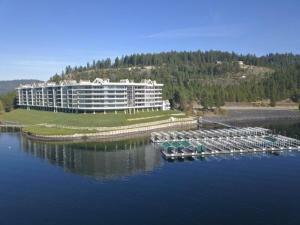 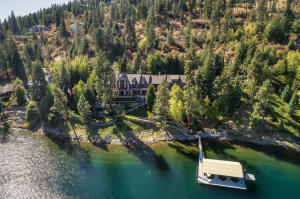 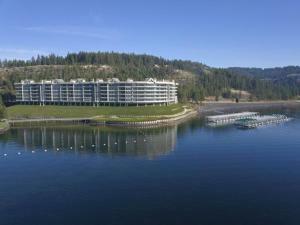 Expansive views of Lake CDA and the CDA Resort Golf Course are a must see for the discerning buyer. Ownership at The Terraces comes with full golf privileges, family beach and tennis club membership, covered 14'x36' boat slip at Terrace Private Dock, fitness center, and VIP Concierge service.